We are proud to announce the launch of our new crest as part of the ongoing evolution of our Club. 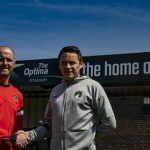 “The Club has grown and evolved over the last 30 years, so we felt the time was right for a change. Over the past two years we have been working closely with Ketchup to improve our match day programme, our online presence which includes our new-look website and to increase awareness and communication through our social media channels bringing the club up to date from a design and digital perspective. 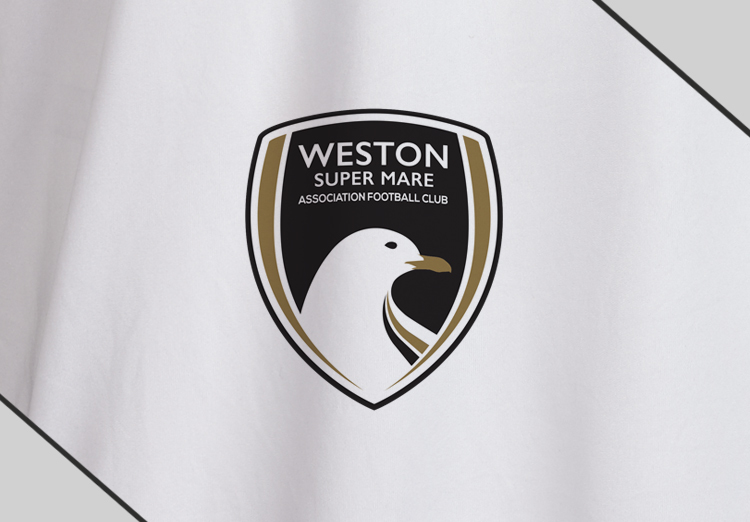 It seemed only right that Ketchup were integral in breathing new life into our Club crest ready for a new season and a new generation of Seagulls. They have refreshed our Club crest to reflect who we are today and to symbolise our dynamic future. This wasn’t a decision taken lightly. We are proud of our history and who we are; however we are also aware that we need to bring the Club fully into the 21st century.” – Neil Keeling, Commercial Director. The new Crest had to satisfy all of the existing expectations of what the Club’s original crest stood for, while simultaneously moving the Club forward. Striving to maintain an iconic and recognisable crest was our primary goal. This was achieved by studying club crests from around the world; identifying fundamental shapes, angles and weights. 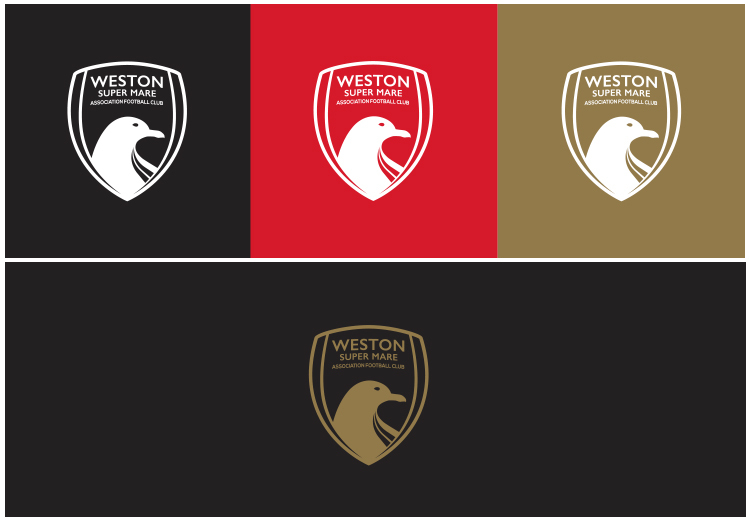 This process informed our work and perspective as we approached the challenge of defining the Club crest’s new look. We wanted to celebrate the 30 years that Paul Bliss had been at the helm of the Club so included the colour gold to the Club’s iconic black and white. 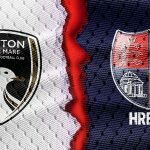 We also knew that the Club’s message over the past two years had been about supporting and celebrating local business and heritage – this is reflected in the choice of typeface used for the crest. ‘Gill Sans’ was created and designed locally in Bristol. 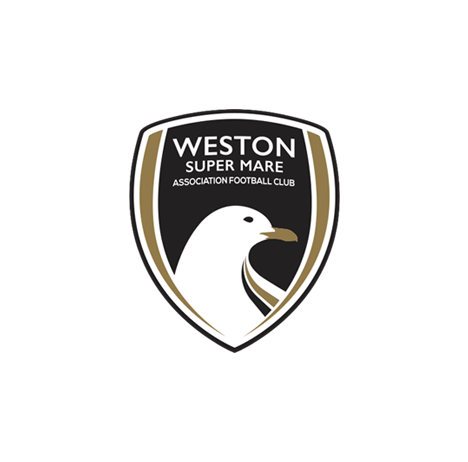 We chose to bring the Seagull to the front of the crest, giving it more of a majestic and proud feel and turned it to face east to not only mirror the contours of an ‘S’ but to reflect that a huge percentage of Weston’s away league games were geographically in the east of the country. We understand that football club crests are now used in many different ways – not just a ‘badge on a shirt’; but also online as well as print. With this in mind the crest had to be simple yet iconic, and recognised in uses within these media. 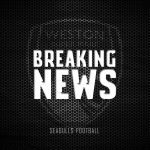 We believe that we have achieved this with our design and vision for the Weston-super-Mare AFC Brand. “Designing this new crest was one of the toughest jobs we have undertaken to date. Football fans are passionate about their history and understandably aren’t too keen on ‘re-brands’ but we believe that what we have achieved here will confidently and proudly carry the Club towards its new future” – Steve Jackson, Ketchup. 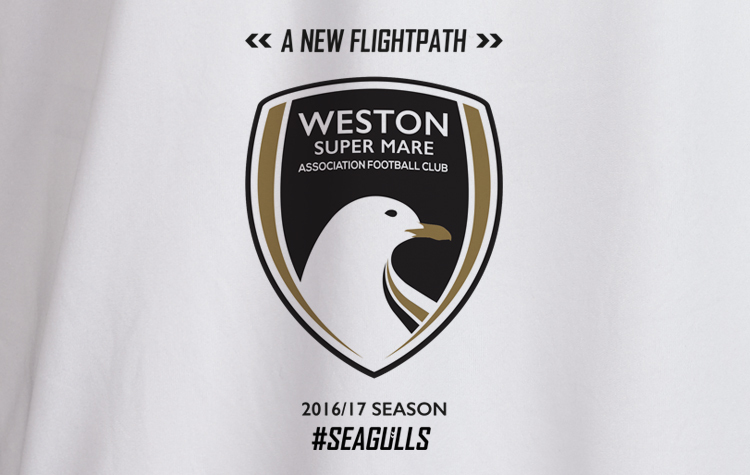 I like it…..is it available on all new club merchandise for new season ahead? Hi Colin, thanks for your feedback. We can confirm that this crest will be on all Club merchandise from the beginning of next season.